What would you do…with a can of pumpkin? How much am I loving fall? I love pumpkin in everything! I probably have enough cans of pumpkin to survive for the next year. So when I found this cake recipe you can only imagine how excited I was! 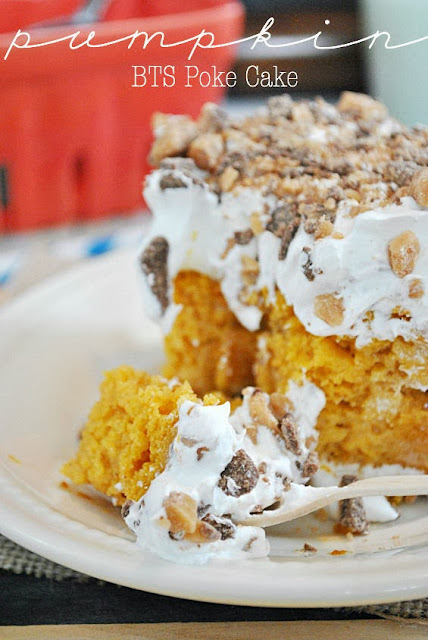 If you love better than … cake you will LOVE it with pumkin! Here is the recipe. I found it on this super cute blog called Something Swanky that has a TON of yummy recipes. I am loving the change of color this gorgeous season brings. I enjoyed taking a walk and admiring all of the fallen leaves. The deep reds and oranges, I just can’t get enough of it! When I threw on this outfit today, I was super excited to pair it with my new favorite bag by Francesca’s. The Harper collection is just to die for, I want this bag in every color! You guys have the most adorable blog! Love how you did outfits with pops of orange, I notice it is not a color most people know how to wear. Definitely one I tend to shy away from. Anyway, feel free to stop by and enter my $50 Nordtrom gift card giveaway! Thank you!! We will check it out for sure! !